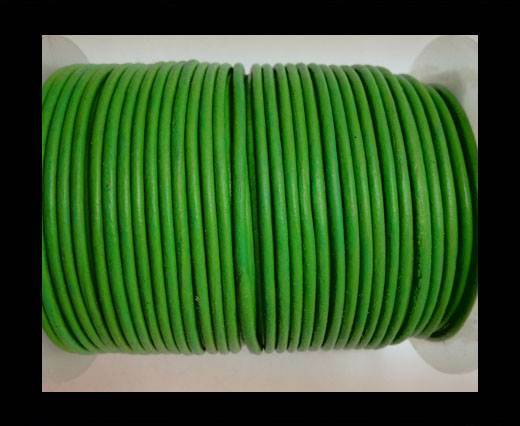 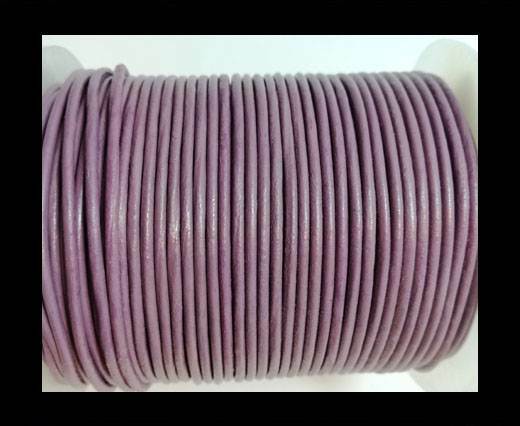 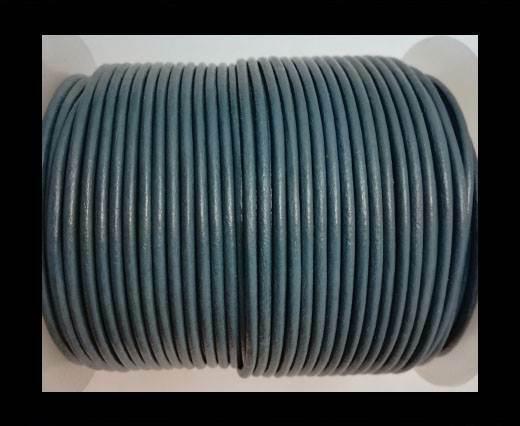 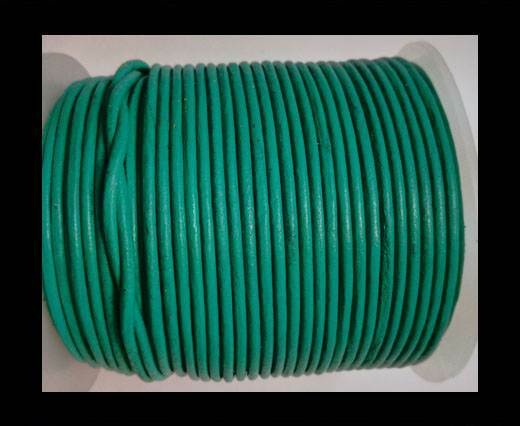 We are proud to offer you a wide range of 2mm round leather cords, available in multiple and colourful shades! 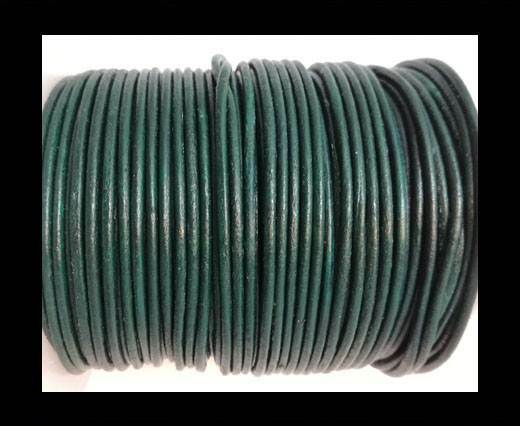 Our extensive selection of colours comprises primary colours such as red, yellow, blue and green, with their color hues, including red wine and bordeaux, canary and natural, ocean and dark blue, apple green and grass green. 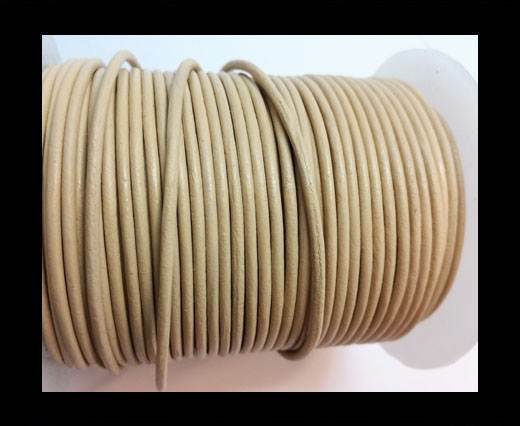 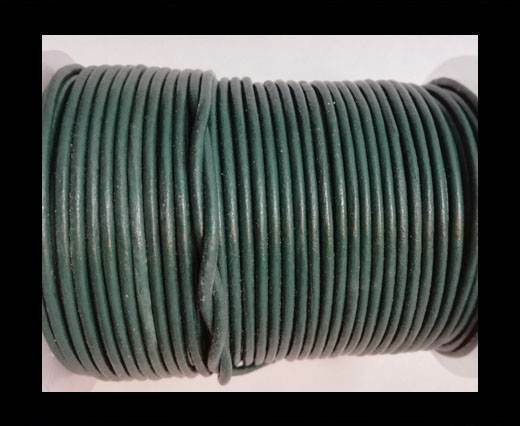 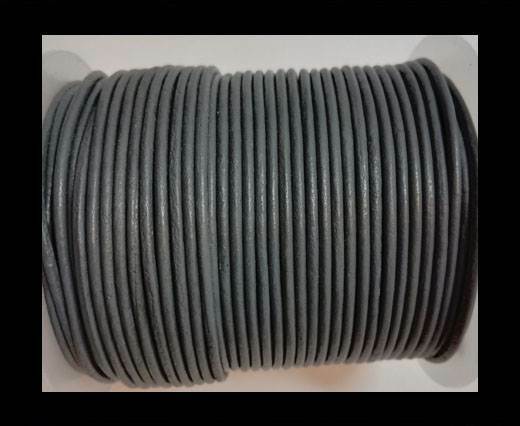 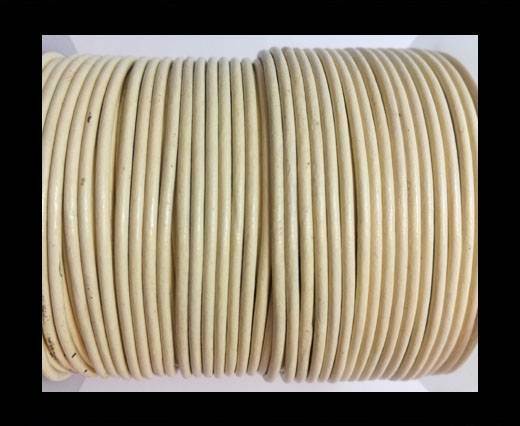 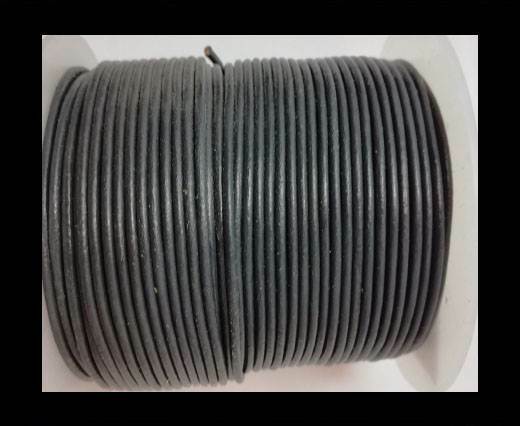 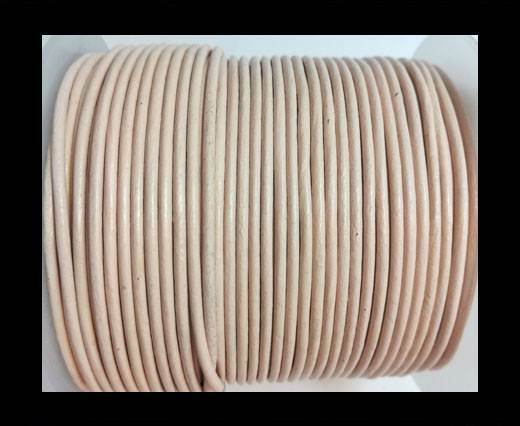 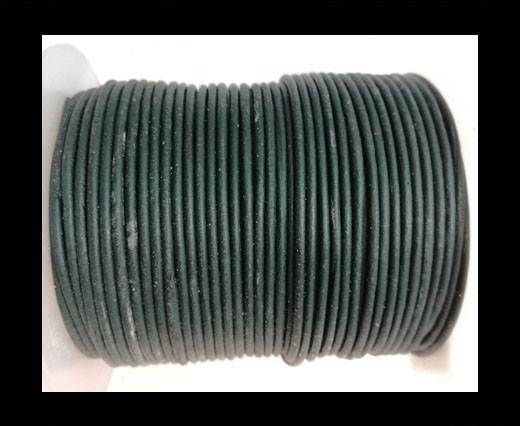 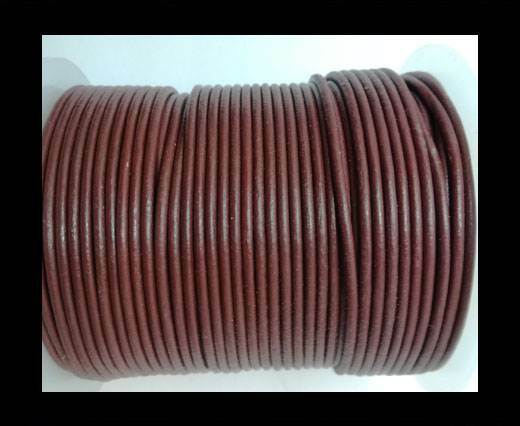 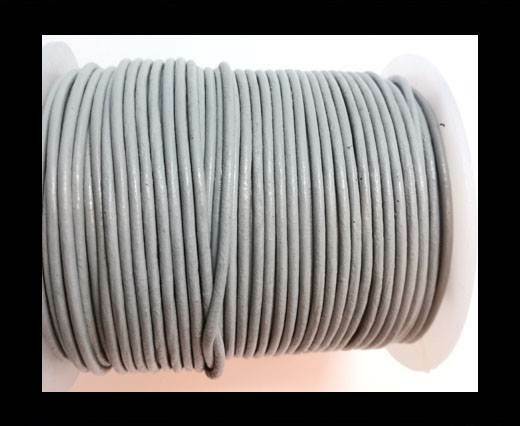 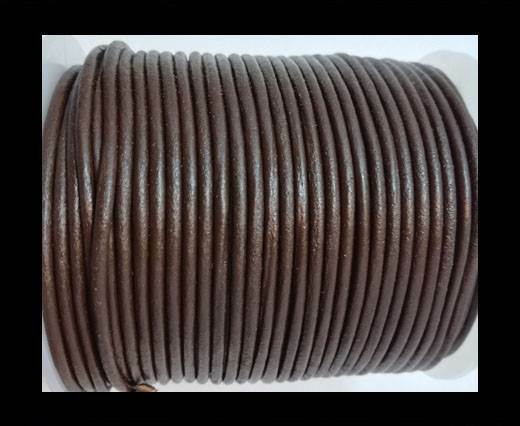 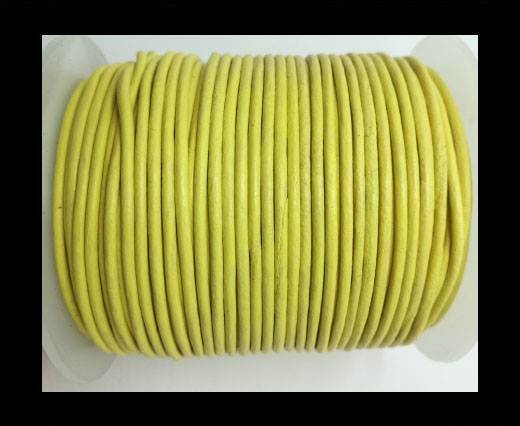 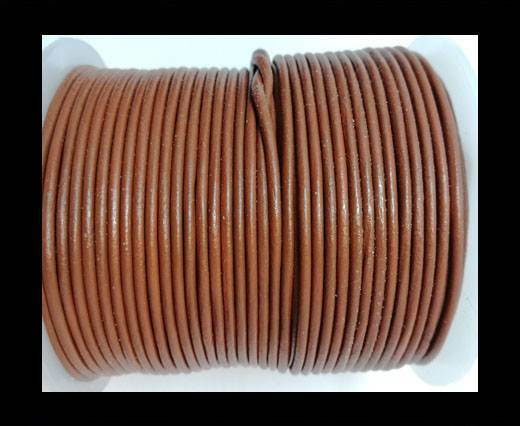 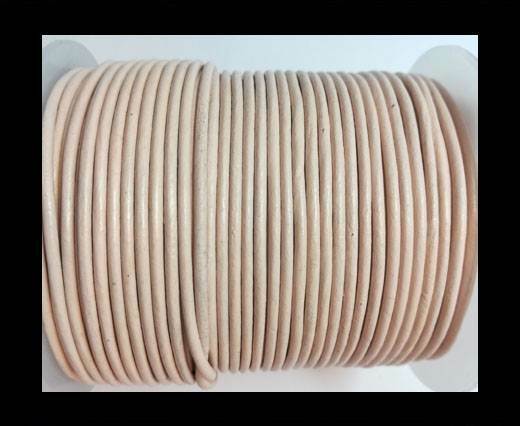 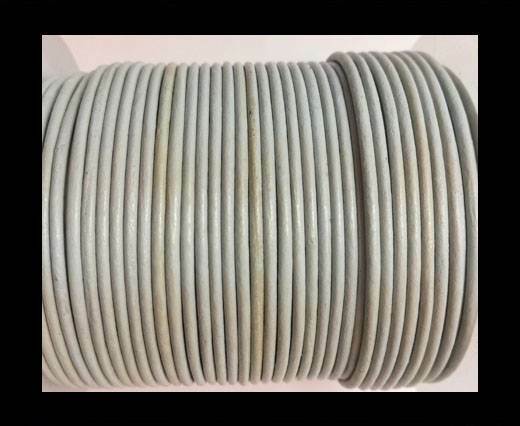 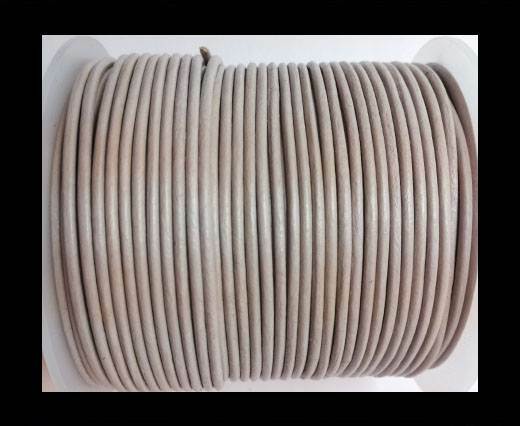 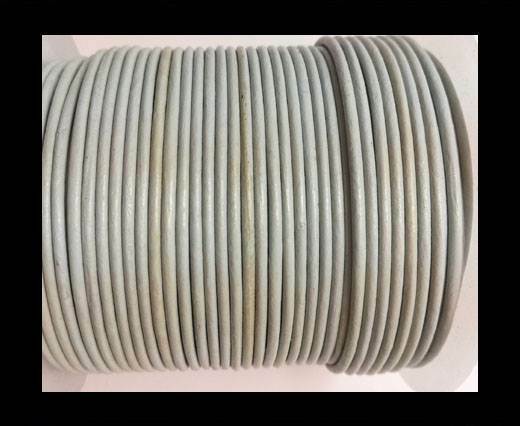 These genuine 2mm leather cords are widely used as stringing materials for braiding and beading, designing bags and fashion accessories, and creating elegant necklaces and bracelets.